Considering going to a law school or looking for a lawyer’s assistance, there exists confusion in general about the types of lawyers out there. A common assumption is that a lawyer can provide legal services of all types. Technically, it is true as he or she is licensed, but the subject of law is vast that a single lawyer cannot provide legal services effectively in area of law. This is same as the doctors who are specialized in specific ailments or age groups. Here are few common types of lawyers and descriptions of their law practice. Business law is a broad subject and there are several areas that are dealt with. A business lawyer is also known as a corporate lawyer. This includes intellectual property, employment, acquisitions and mergers. These lawyers focus on legal business tasks such as company forming and few work on tax compliance to employment issues, while some business lawyers concentrate only on startups and small businesses and others on large enterprises. The employment & labor lawyers handle employment related issues. They ensure businesses are complying with the state and federal labor laws. There are litigation and transactional employment lawyers, where the employment lawyers go to the court to argue in case a business violated an employment contract terms or state law. The transactional employment lawyers draft the employment documents on being hired. These lawyers deal with selling and buying of companies. This is a long and complex process involving a team of lawyers. Generally, these types of lawyers tend to be expert in finance and securities laws, tax law, and they structure the deals, sale or purchase of their clients company. A family lawyer handles direct family issues. The family lawyers handle divorce, prenuptial agreements, custody battles, and other issues relating to marriage and children. Some lawyers work only on divorce, but most family lawyers cover the entire family law areas. Tax lawyers help individuals and businesses in complying with laws when filing tax returns. In fact, these lawyers defend you to a larger proportion. The individual tax lawyers defend if you if you face significant fines or jail time. The individual tax lawyers work in a large corporation in the tax department or also in estate planning or similar types. Criminal defense lawyer defend the accused of a crime against prosecution, thereby reducing the stay or sentencing of jail. The crimes handled here range from shoplifting to small offenses and serious crimes such as drug trafficking, DUI, murder and assault. These types of lawyers have gained experience on criminal defense at the District Attorney’s office either after or while in law school. These lawyers have a lot of clients on daily basis and they perform few small tasks. Traffic lawyers fight traffic citations on behalf of clients or give advice to get out of a violation of running during red light or speeding ticket. Some traffic lawyers also fight DUI or DWI as criminal lawyers. 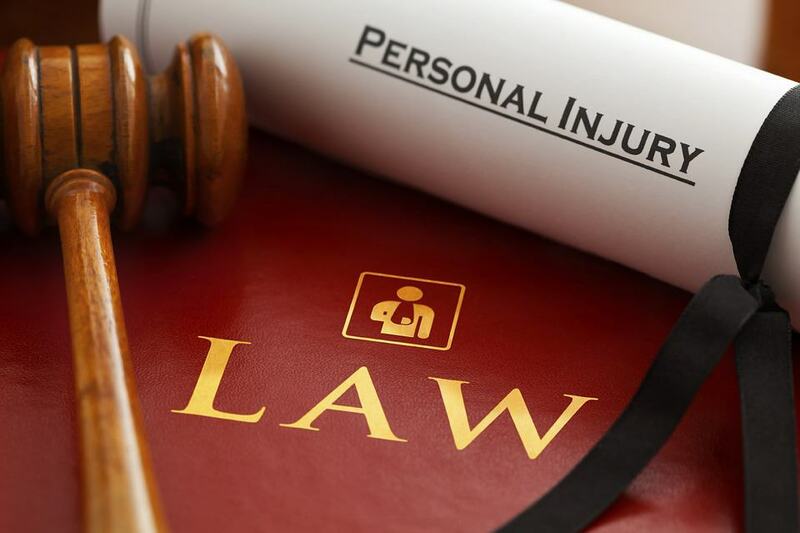 There are many types of lawyers including personal injury lawyer, intellectual property lawyer, estate planning lawyer, bankruptcy lawyer, civil litigation lawyer, entertainment lawyer, and so on. Hire lawyers specializing in particular legal service type, as each law type is different.